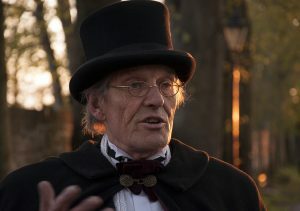 Discover Dorchester's grisly history – Judge Jeffreys and the Bloody Assize, ghosts that haunt the taverns and the alleyways. 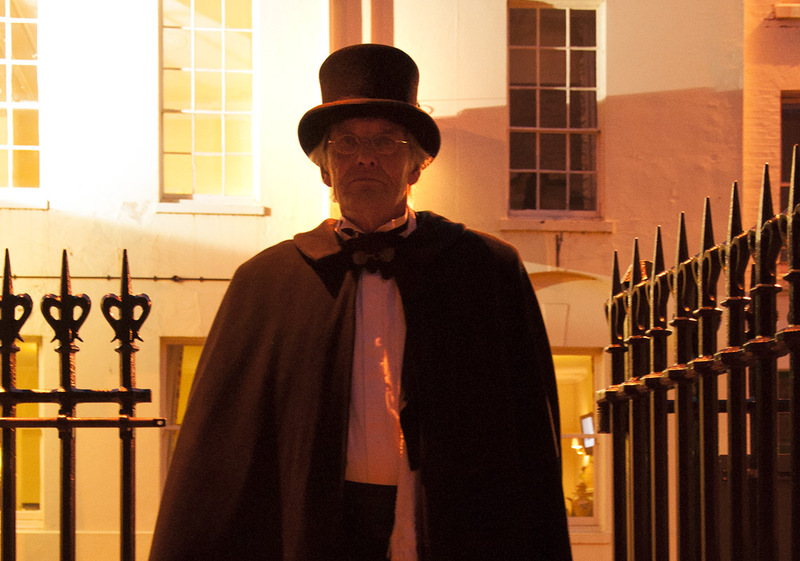 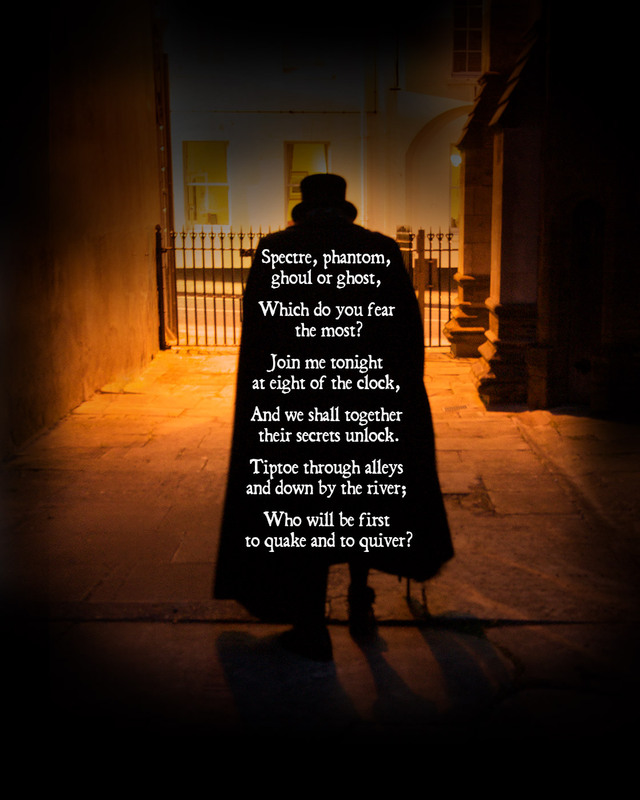 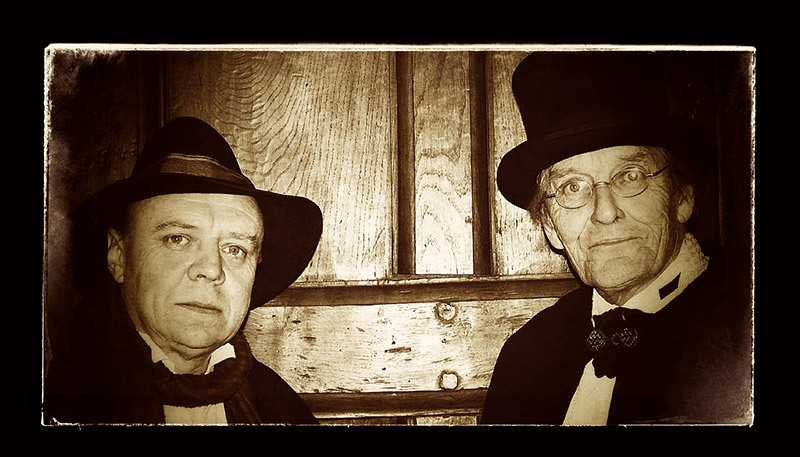 No need to book, just turn up at the Kings Arms in Dorchester on the dates in the programme or if you want to book your own Ghost Walk for your group or for a special occasion such as a birthday party, contact Alistair. 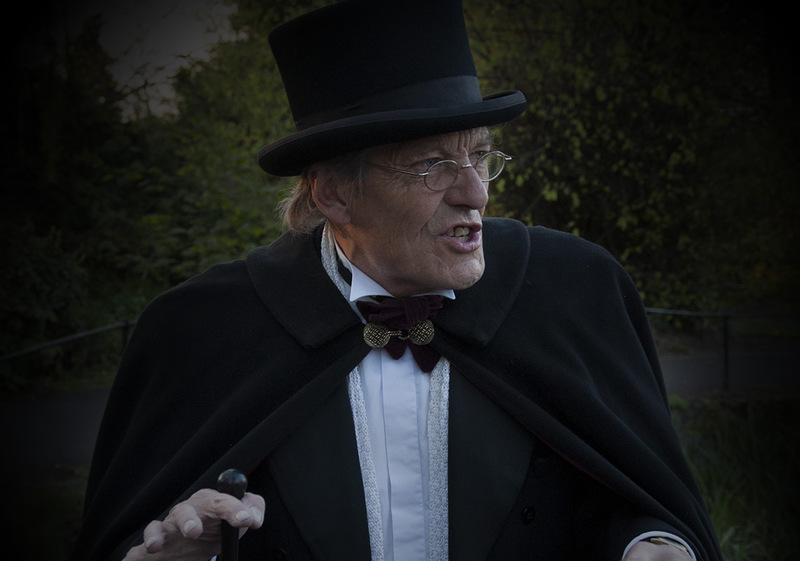 Watch a pilot for an interactive ghost tour of Dorchester. Local actor, appeared in 'Poldark' and 'My Cousin Rachel', Chris has been guiding Dorchester Ghost Walks for the the past 5 years. Town crier of Dorchester for more than twenty years.